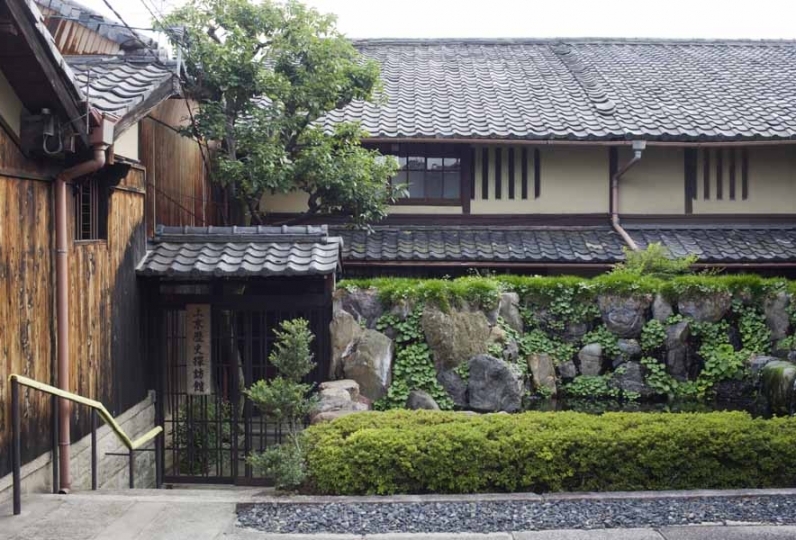 Dan Lan HOTEL NIJO Kyo-Komachi is located on a small stone-paved lane in Kyoto Nijo, close to Senbonmaruta-machi. Step inside the entrance and a lobby filled with retro decor and atmosphere will spread before you. 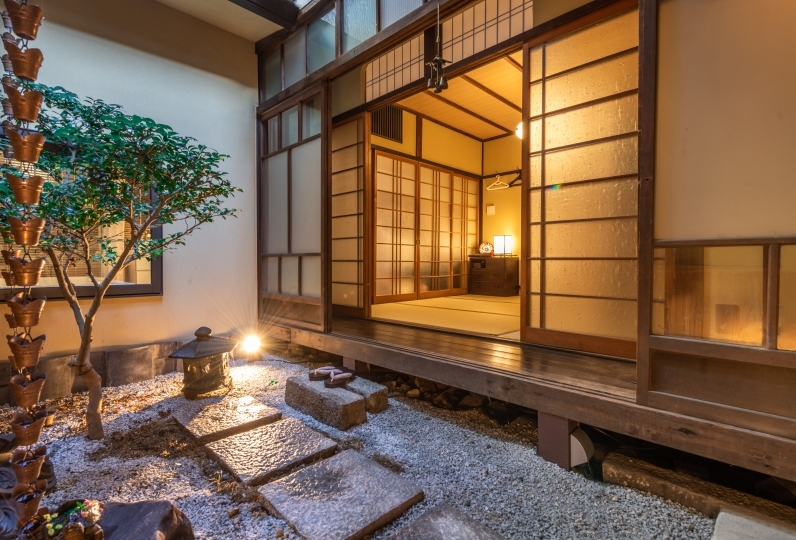 The renovated, over 100-year-old building stands on a spot where the former residence of the emperor stood in the Heian period. The location is known said to have mystical powers. 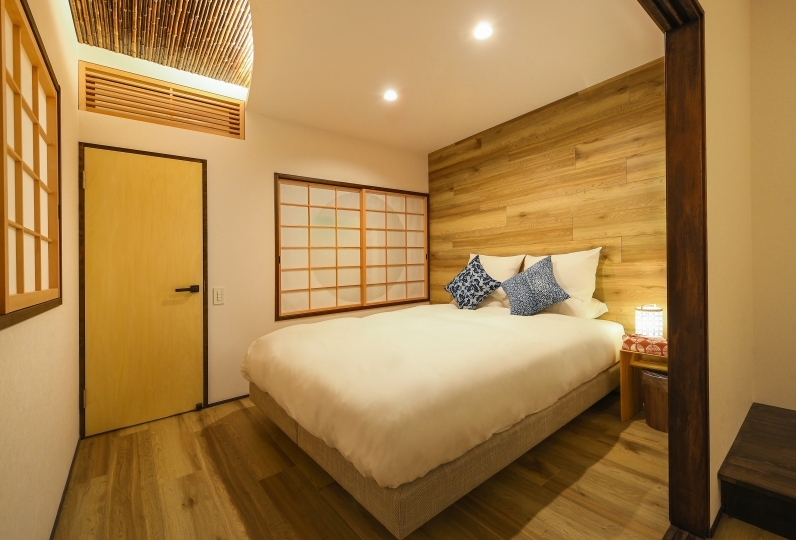 Only 8 groups of guests can stay here each night, allowing them to enjoy the warm hospitality in a homey atmosphere. 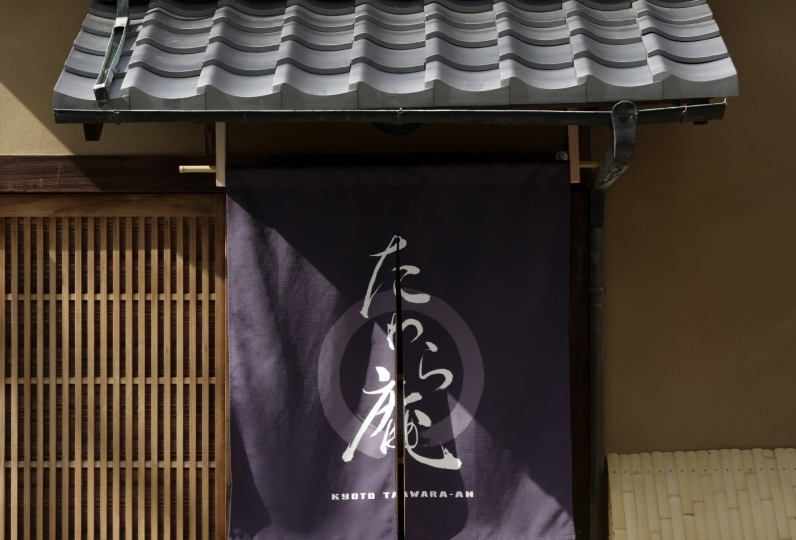 For breakfast, they serve Japanese cuisine served in 2-tiered boxes, and makes use of rice grown at their own farms. 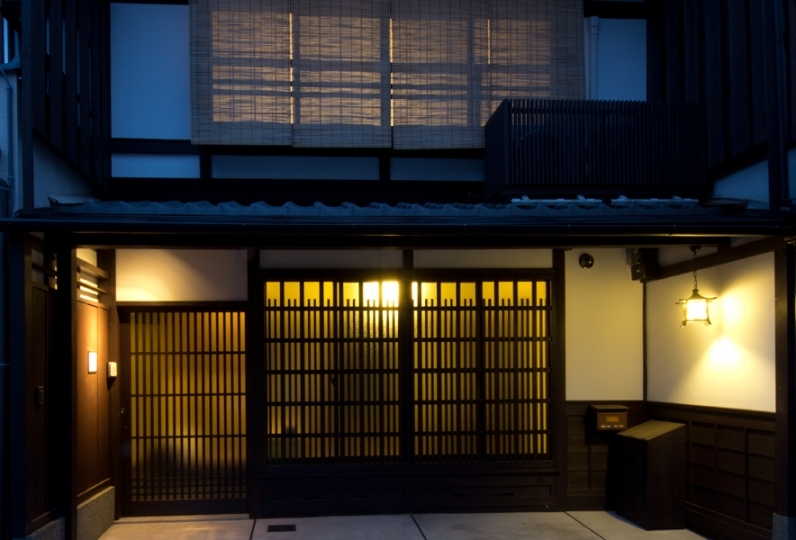 This Kyoto-style hotel is recommended even for those who have been to Kyoto before. The World Heritage Site Nijo Castle, famous for its cherry blossoms in the spring, and Kitano Tenmangu, which is known as a autumn foliage spot, are both within walking distance. 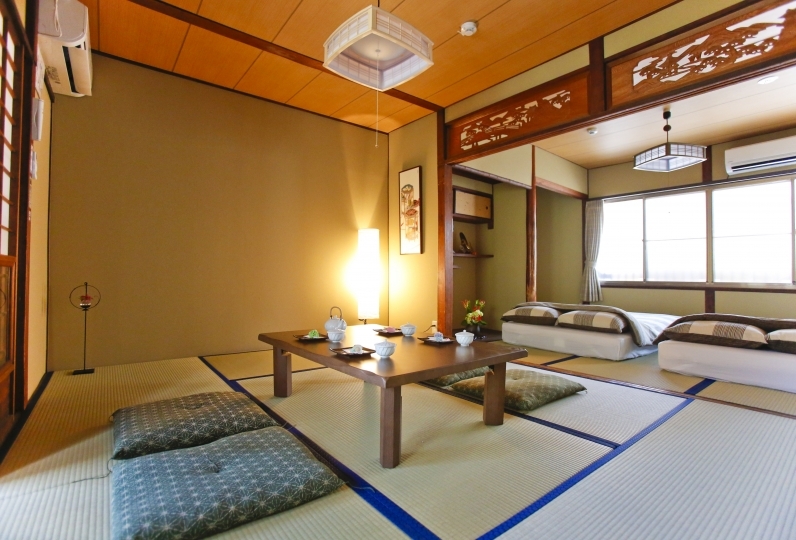 Enjoy Kyoto to the fullest at Dan Lan HOTEL NIJO Kyo-Komachi. Breakfast is served in the lobby. There are 2 types of bathrooms - one with a bath tub and one with a shower room. 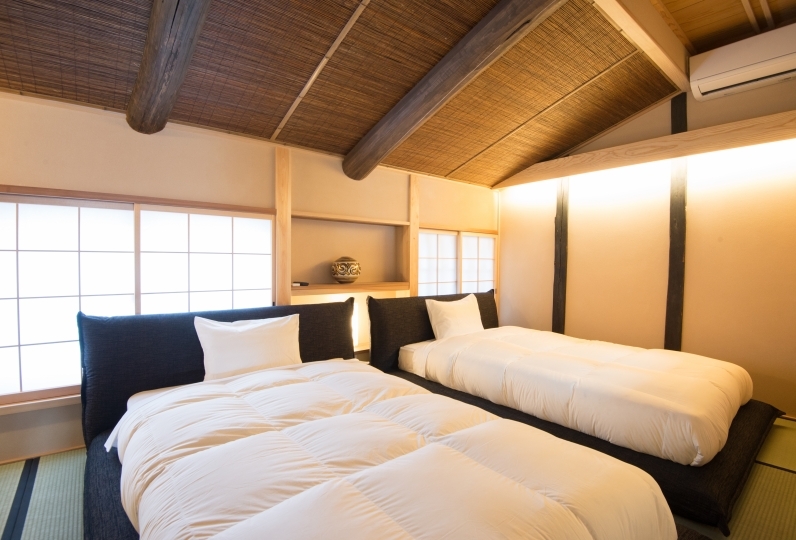 Dan Lan HOTEL NIJO Kyo-Komachi is a 15-minute walk or 5-minute bus ride away from Nijo Station. 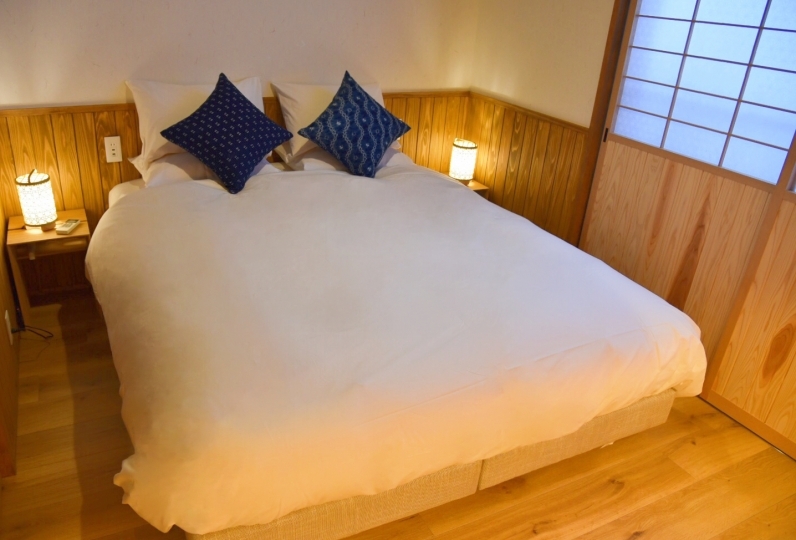 The main sightseeing destinations within Kyoto City is just a bus ride away, making this an ideal hotel to use as a base during your trip in Kyoto. 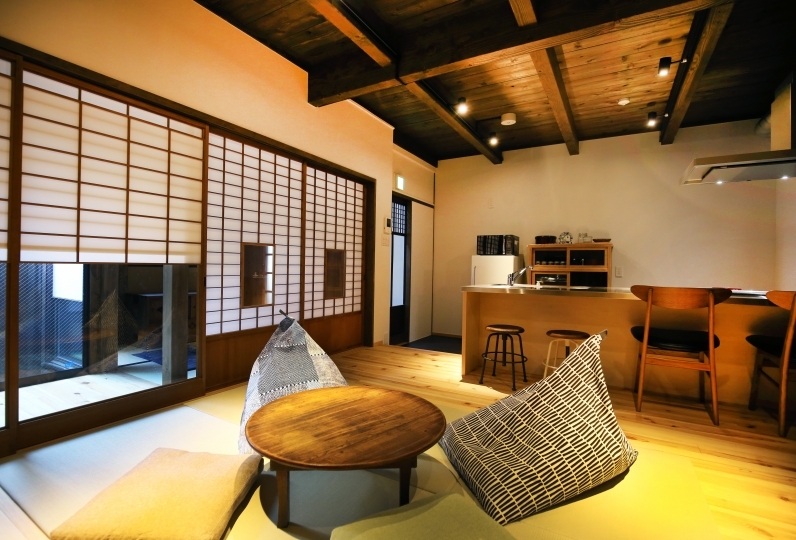 There is a public bathhouse a 2-minute walk away from the hotel. 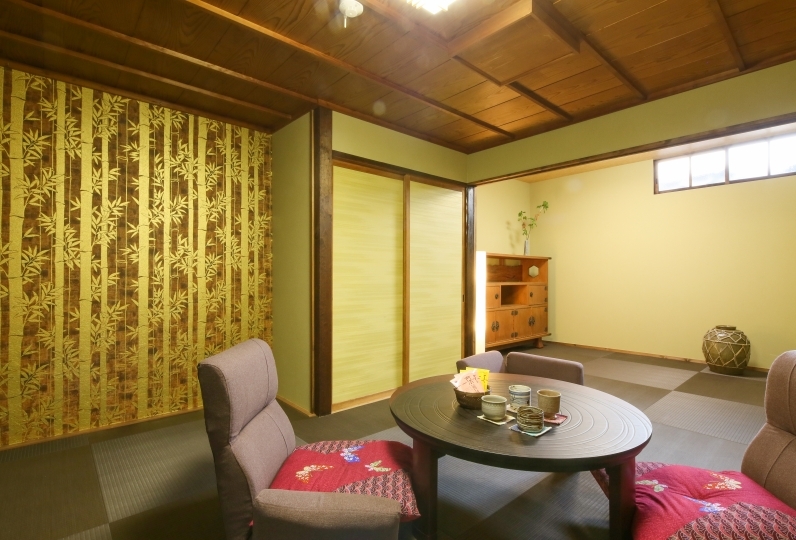 ・There is poor sound insulation as the building is over 100 years old. Therefore, children under the age of 6 are not permitted to stay. ・The hotel is closed from 11:00 - 13:00 for cleaning. ・Visa, Mastercard and American Express credit cards accepted. 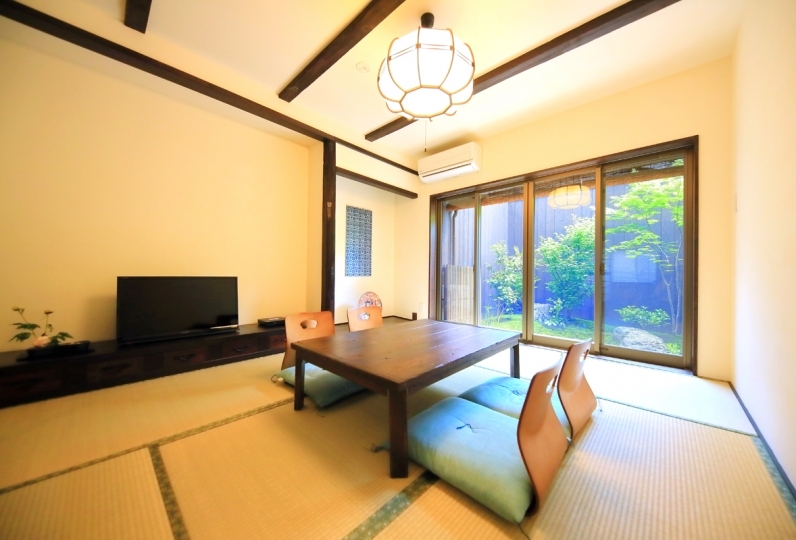 ・Kyoto City accommodation tax is charged separately. 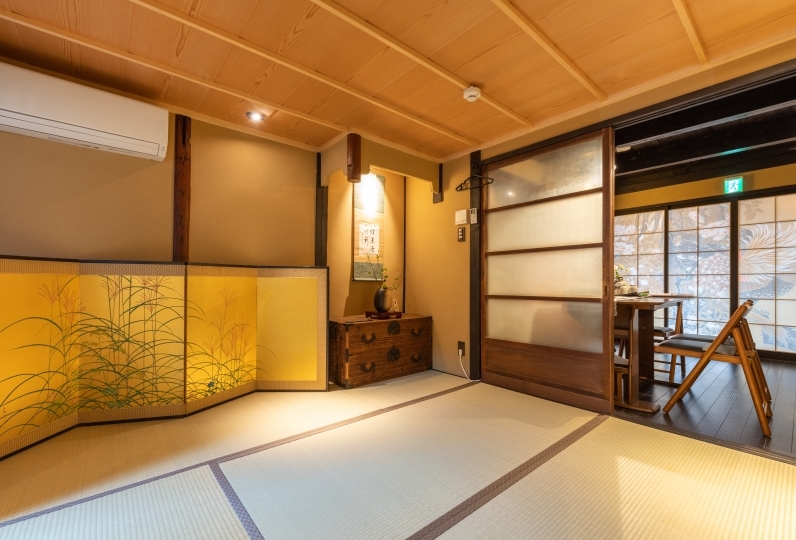 15-minute walk or 5-minute bus ride (alight at Senbon Demizu, then a 2-minute walk) from Nijo Station on the JR Sanin Main Line and Kyoto Municipal Subway. 7-minute bus ride (alight at Senbon Demizu, then a 2-minute walk) from Omiya Station on the Hankyu Kyoto Main Line.